Individuals and businesses alike can review public records for speeding offenses, tickets or points. You can also search a driving history for DUI offenses and look for suspensions and accidents on record. Business can avoid costly hiring mistakes by checking a new employee's driving history. We make this process painless and affordable. Just click one of the action buttons below to get started. At 4SafeDrivers.com, you can obtain a copy of a driving record online for personal or business purposes with less than a 24-hour turnaround. 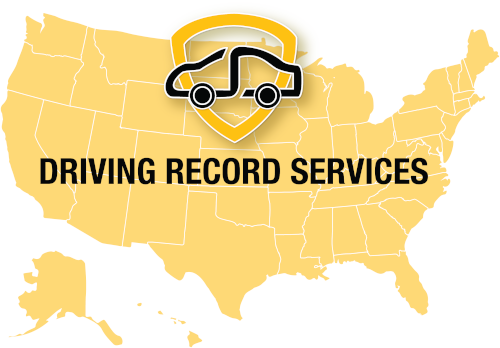 We are the premier source for obtaining driving records in every state without the long wait times and inconvenience of going to the local DMV office. 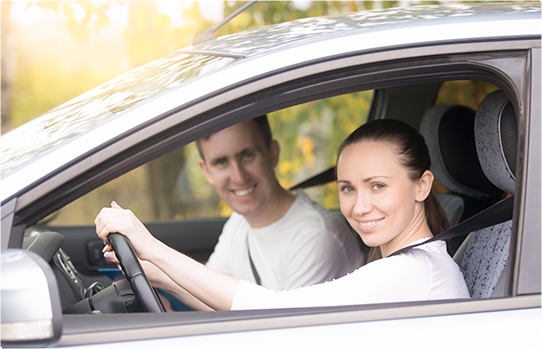 Obtaining a driving record is important for a number of reasons including finding out whether or not there are any DMV license points, traffic tickets, or changes in license status. With the knowledge of what is on your state driving record, you will be well equipped to make the best decisions to protect your driving privileges. In addition, insurance companies often check an applicant’s motor vehicle report (MVR) prior to making an offer for insurance coverage. Finding any inaccurate information on your DMV record and having it removed will ensure that you can take advantage of lower insurance premiums and enjoy hundreds of dollars in savings. 4SafeDrivers.com has a history of impeccable driving record services ensuring the utmost in safety and security for individuals and businesses. Since 1999, we have been the leading source to obtain driving record reports quickly and securely online. Our service is easy to use and only requires that you fill out some basic information and pay a nominal fee to have your DMV abstract sent to you within minutes. Your DMV report will be emailed directly to the email address you specify when filling out the request form. Drivers wondering ‘How can I see my driving record?’ can rest assured knowing that they have come to the right place. We provide an H6 DMV printout that is sourced directly from the DMV in your State. This means that you will be receiving the same exact driver license record that the DMV has on file. Our commitment to accuracy ensures that you will have an updated copy of your DMV report that reflects the same information on record with your local DMV. 4SafeDrivers.com makes it easy to see what is in your driving record without having to wait in a long line at the DMV. We provide a fast, accurate, and reliable service that allows you to obtain a fast driving record that includes information related to any driver license points, suspensions, revocations, traffic violations, traffic infractions, or DUI convictions as well as any other related traffic information. We provide you access to the information you need in the most convenient and affordable way. As an authority in the driving record industry with over two decades of experience, you can expect to receive the highest levels of customer service and high quality driving history reports. In addition to consumers needing to obtain fast, accurate, secure, and reliable driving records, we also serve the needs of businesses in every state. Our seamless driver record process will allow you to access critical information about potential employees that will assist you in making the most strategic and productive hiring decisions. With our convenient online driving record service, you can request a driving history for a current or future employee simply and conveniently. This ensures that you are employing only the most responsible and safest drivers for your company. In addition, a business that needs more than 30 driving histories simultaneously can receive a bulk rate to purchase DMV records online at an affordable cost. 4SafeDrivers.com has a strong track record of success in delivering accurate, updated, and secure driving records to businesses and consumers nationwide. We are the primary source for driving records which are sourced directly from the local DMV not just from an online public record. 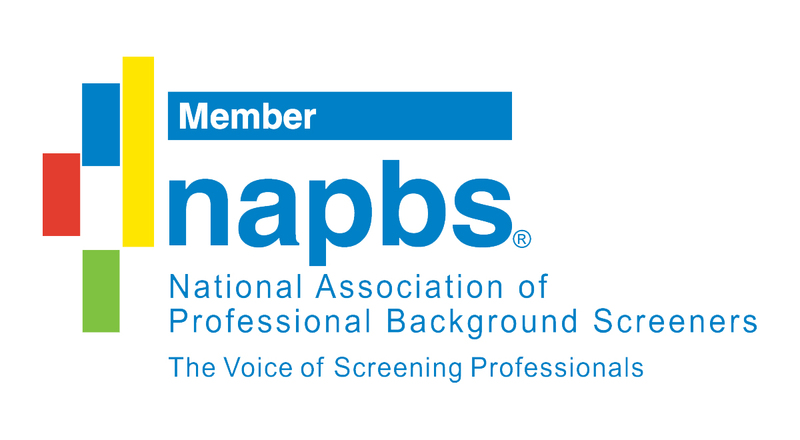 Due to our accuracy, commitment to excellence in service, and our fast and convenient driving record solutions, we have become a national leader in the provision of quality driving records online. When you choose 4SafeDrivers.com for your driving record and background record needs, you can feel confident knowing you are receiving the best information retrieval services at an exceptional value. We take pride in delivering honest services with integrity. Our commitment to our customers ensures your complete satisfaction. Whether you need to obtain driving record reports to check driver license points or you need to view driving record reports for an employee, you can depend on us to provide the most accurate information. We also make it simple to compare insurance quotes, find educational driving resources, and find defensive driving courses online. Count on 4SafeDrivers.com to deliver the same quality services as your local DMV but with more convenience, and speed for the busy individual. By accessing the premium resources on our site, you will have access to vital information within minutes and at an affordable rate. We are dedicated to offering only the most accurate reports so you can have the knowledge you need. Just fill out a short request form and you can order your DMV report online today! We make it simple to get access to your DMV record printout in a matter of minutes. No more delays, confusion, or waiting in line to receive access to your DMV history report. Now you can access the same exact information that your Department of Motor Vehicles has without the delay. 4SafeDrivers.com is not just another resource for purchasing DMV records online. We enable you to order a driving record, look up additional premium resources on our site, and obtain employee screening and drug screening solutions at a reasonable rate. Prepare yourself with 4SafeDrivers.com's affordable, up-to-date driving records - it's easy! Aren't you tired of finding a resource that promises to sell you affordable, convenient DMV records online, only to find that you are actually redirected to a different link or provided with only a limited view of the documents you need?